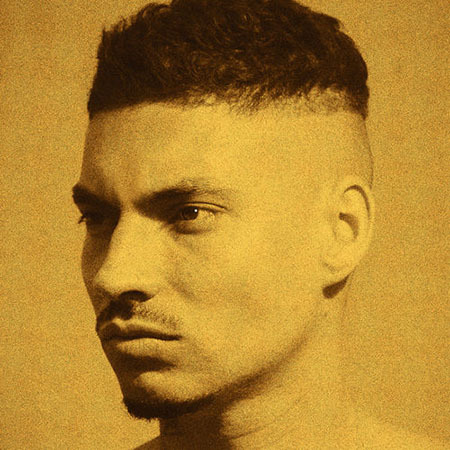 “Audaz” is Filipe Ret’s last album of a trilogy started years ago about his trajectory and life. He is now an accomplished rapper and at the top of his game, and his new record shows it in style. One of the highlights of this album is the impeccable beat choices. Ret’s vision is more polished than ever, and he had great help from several names in the scene, both rookies and veterans: Marcelo D2, Mãolee, Flora Matos, MC Deise and BK are some of the talented folk that helped him achieve his greatest work yet. Filipe Ret on Facebook, Twitter, Instagram, www. 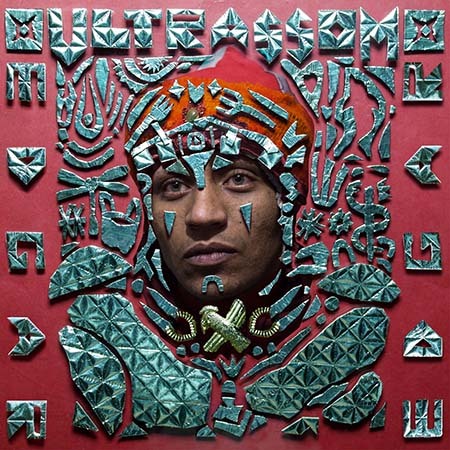 Reflections on the effects of social media in the lives of our teenagers or how violence is rarely justified by our leaders are some of the main themes in “Ultrassom”, Edgar’s impressive debut album. Not quite a rapper, but not quite a singer, Edgar’s poetic notes are mesmerizing — regardless if you agree with his message or not, you’ll still want to hear about his unique takes on life itself. Wagner Almeida is a young prodigy from Minas Gerais, one of gold mines for talented Brazilian musicians. 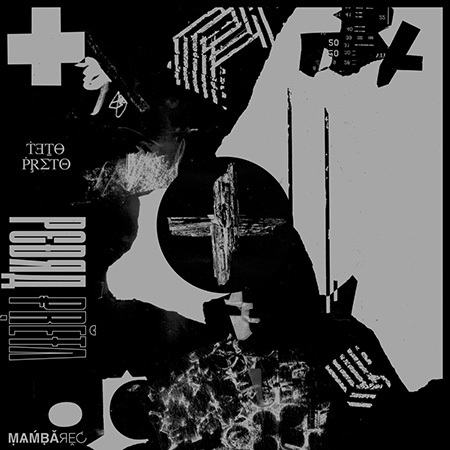 In 2018, he released his debut record, “Crescimento/Resistência” (Growth/Resistance), which is an introverted body of work heavily influenced by Emo music, but still working through varied genres like folk, shoegaze and alternative rock. Childhood memories and melancholic reflections are accompanied by soft (and sometimes ethereal) guitar-based melodies which are bound to leave the listener moved. Wagner Almeida on Bandcamp, Facebook, Twitter, Instagram. 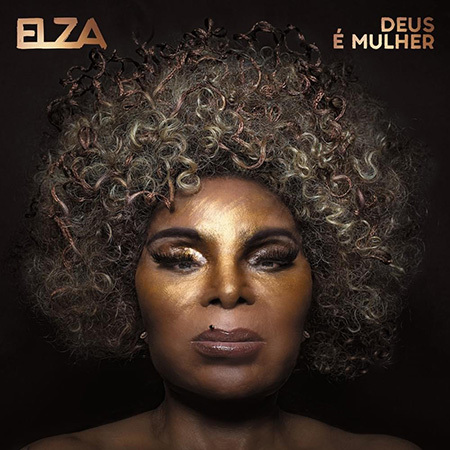 After the release of the amazing “A Mulher do Fim do Mundo” (The Woman At The End of the World) in 2015, expectations were high when Elza Soares announced her 33rd studio album, “Deus É Mulher” (God Is A Woman). Even though it lacks the immediate punch of its predecessor, “Deus É Mulher” still proves that Elza has something meaningful to say. She partnered with a group of talented young songwriters to come up with social commentaries about race, gender and politics. The production has shifted to a more electronic-oriented sound, but the percussion work is impeccable. Needless to say, Elza’s voice is still a powerful weapon. Elza Soares on Facebook, Twitter, Instagram. An exception to the norm here, ÀTTØØXXÁ doesn’t write a lot of politically opinionated songs — but they can sure write some damn good pop songs. 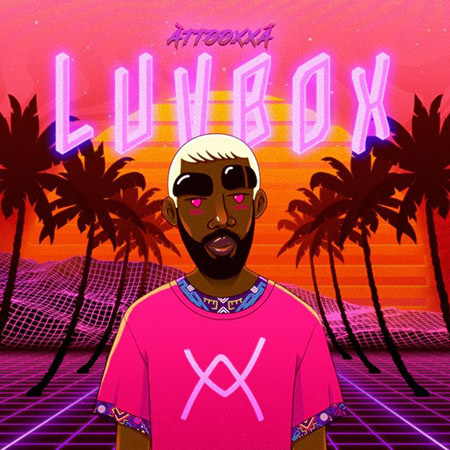 “LUVBOX” is filled with hits, front to back, that are influenced by several local Brazilian genres, like arrocha, samba and axé, along with more traditional pop melodies. Love songs, party anthems and laid back summer grooves are all you’ll find here, and you probably won’t find a 2018 album that does this better than “LUVBOX”. ÀTTØØXXÁ on Soundcloud, Facebook, Twitter, Instagram. Even though El Efecto was never a mainstream band, they are surely seen in the Rio de Janeiro scene as veterans — and their latest record shows this in a major way. “Memórias do Fogo” (Fire Memories) is probably one of the boldest Brazilian records in recent times. It surprises the listener with unexpected twists and turns — one song can start with traditional samba melodies and suddenly be drowned by heavy metal riffs, and the weirdest thing is that… it simply works. 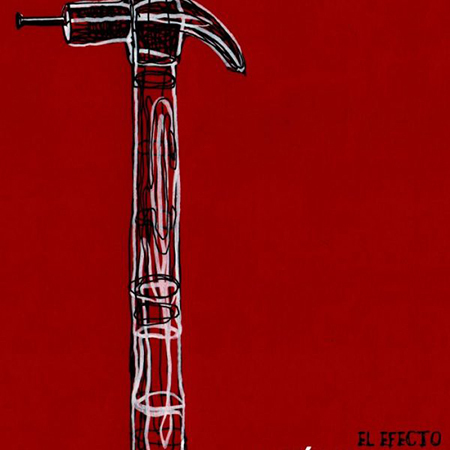 Aside from samba and heavy metal, El Efecto also mixes hip-hop, reggae and several other music genres while keeping the lyrics as politically charged as possible. An interesting listen that breaks boundaries and leaves you entertained from beginning to end. El Efecto on Soundcloud, Facebook, Twitter, Instagram, www. 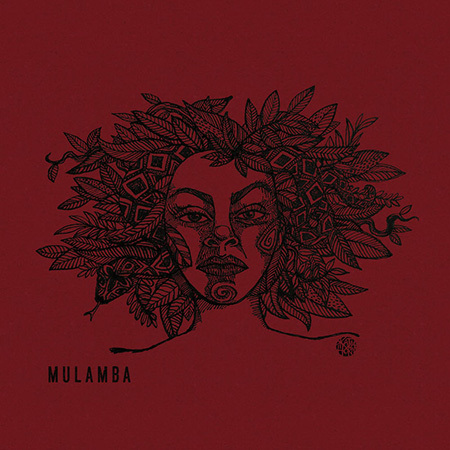 “Mulamba” is yet another phenomenal debut album of 2018. It’s an empowering statement from an all-female group that manages to thread between aggressive lyrics and mellow guitar work flawlessly. It’s rare to find a band this young with such a polished sound — and we’re extremely excited to see where they could be going from here. Mulamba on Soundcloud, Facebook, Instagram, www. 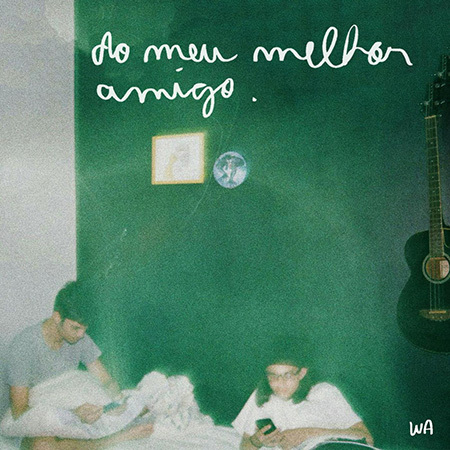 Teto Preto is one of the most impressive groups in the alternative Brazilian scene. Their dub-influenced, electronic sound accompanied by Angela Carneosso’s vocals is abrasive, aggressive and incredibly relevant in Brazil’s current political climate. Though it only has eight tracks, each song here is build-up phenomenally — the melodies and vocals are layered perfectly and the extended jams are neither under or overwritten. Teto Preto on Soundcloud, Bandcamp, Facebook, Instagram. We’ve already talked in length about Tuyo here at beehype, but it should not be understated: they have one of the greatest debut albums in recent Brazilian music. 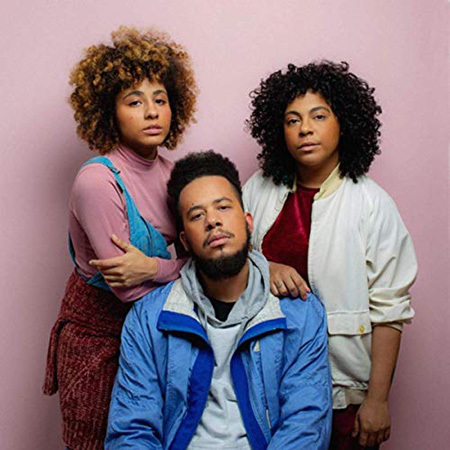 Introspective lyrics about love (or the lack of it) and meaningful life experiences are mixed with minimal beats and beautiful vocal harmonies. Tuyo on Facebook, Twitter, Instagram, www. D2 is a living legend in the hip-hop scene. 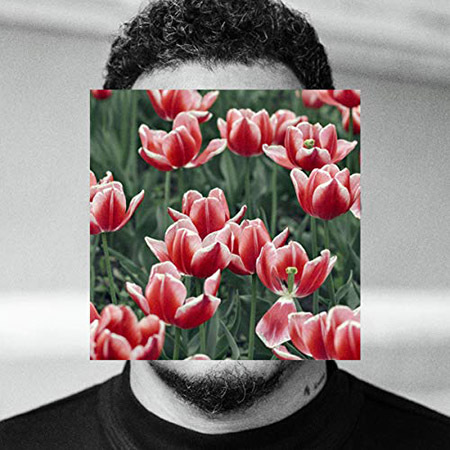 In his latest album, he used his connections with some of the most talented Brazilian musicians to create a work that mixes the traditional hip-hop sound with Rock, Samba and other musical influences. “Amar É Para Os Fortes” (Loving Is For The Strong) focuses on telling the story of Sinistro, a young man that lives in a Favela but dreams to be an artist. D2’s clever story-telling hides inner reflections about the current social and political problems in Brazil while still maintaining a fresh sound. An all around classic work from a veteran. Marcelo D2 on Facebook, Twitter, Instagram, www.